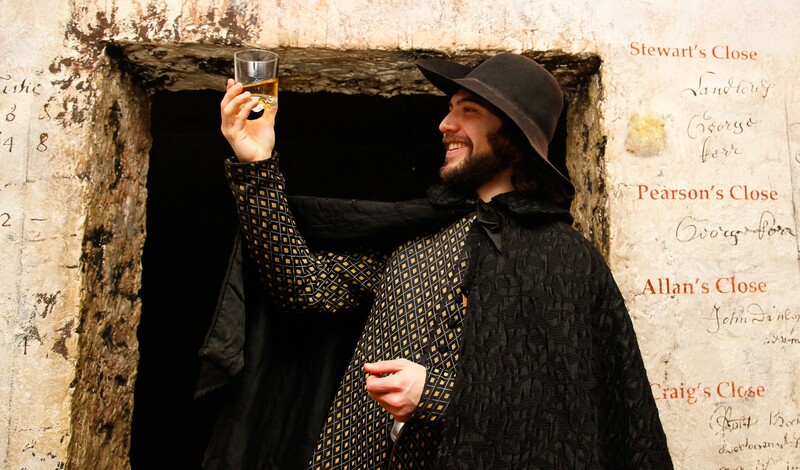 Experience a dram tasting like to no other at The Real Mary King’s Close this May. To celebrate International Whisky Month, we’ve teamed up with local whisky experts and retailers – Jeffrey Street Whisky. A truly unique Edinburgh whisky experience for just £35pp. Late night 1.5 hour guided experience. Expert tasting and nosing guidance. Take in the aromas, become a nosing expert, and try a range of exclusive and specially selected whiskies from across Scotland. The tour will run every Friday and Saturday in May 2019.